Up to 32 teams can play in a Speedquizzing NI event and the next event can be yours!! Book Speedquizzing for a weekly, monthly or one off quiz for your bar or venue or even at a private function such as a wedding or birthday party. If you have the space we can even bring a professional pub quiz right to your own home. If you run a bar or pub get in touch today to see how we can turn that quiet week night into a fun packed night of trivia at your venue. We can provide weekly, monthly or one off speed quizzing events anywhere in Northern Ireland. Book a speed quiz as your main entertainment or a time filler before your Band or DJ comes on. Perfect for weddings while your evening entertainment is setting up or if you have a couple of hours to kill before the meal. Not much of a party animal? Book a quiz night instead, surrounded by your family and friends speed quizzing gets everyone interacting and having fun. For office parties, team building or a great end to a big conference. Have every one interact over a speed quiz event. With a maximum of 32 teams our system is large enough for groups of up to 250 people (6-8 per team). Hire a venue with a projector screen or we can bring our own, either way speed quizzing works in any venue. When it comes to fundraisers, quiz nights are always first on the agenda, and now they have got even better. Speed Quizzing now turns any fundraiser into an interactive night of entertainment. 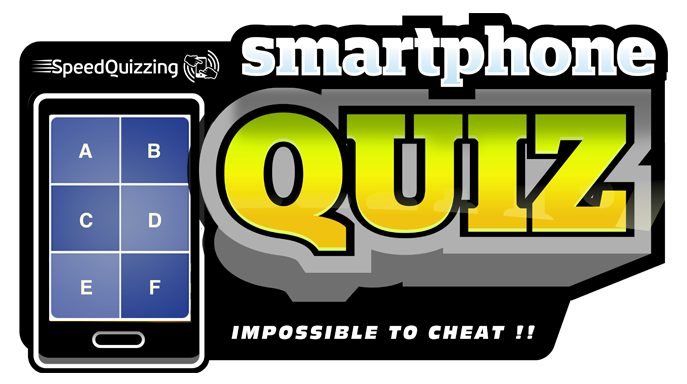 With game show style buzz in rounds and bonus points for fastest answer, smart phone speed quizzing puts the fun in Fundraising. 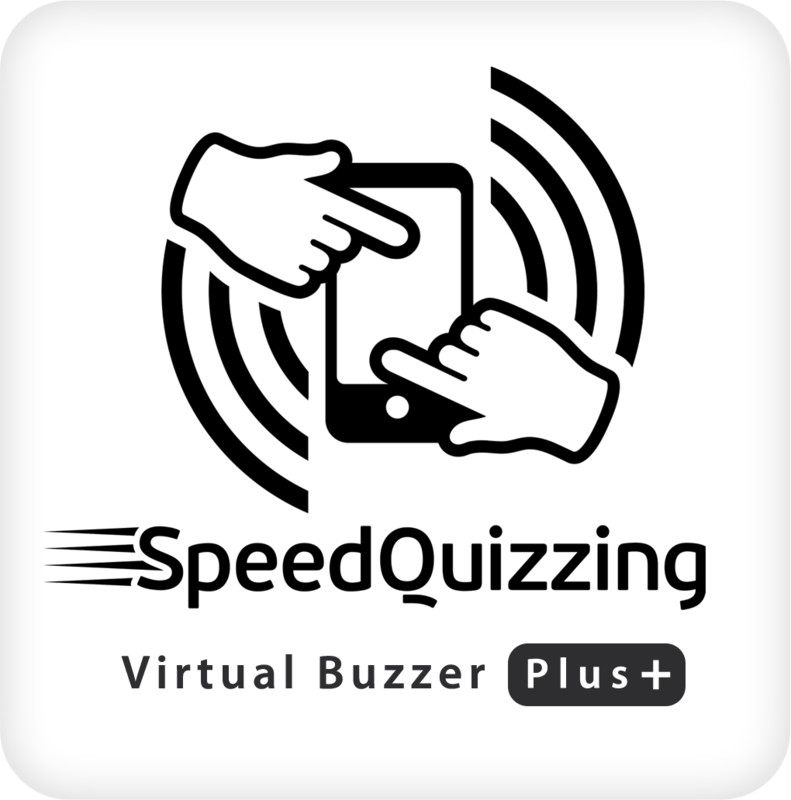 Download the Speedquizzing virtual Buzzer free from the app store on your phone or tablet.